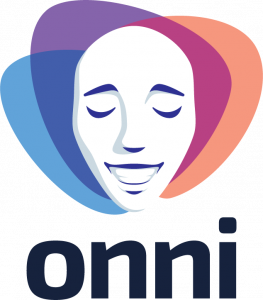 Onni (“Bliss” in Finnish) is Emotion Lab’s toolbox for online experiments. You can think it as a merger of super simple E-prime or Presentation and hassle-free Webropol / Google docs. It is geared towards getting fast ratings for video / audio / image / text stimuli and setting up simple questionnaires, but is easy to customise towards other uses too. Setting up experiments is really fast. Web-based user interface with simple formatting options and batch stimulus upload & questionnaire generation allows deploying studies in minutes. Data are stored centrally and accessible in R and Excel-friendly formats. You can try experiments done with the release candidate at onni.utu.fi , public release of the code on GIT will happen soon! The MAGIA toolbox is designed for swift automated preprocessing of PET data with multiple ligands and models. he MAGIA implements automatic image retrieval from PACS combined with functions from FreeSurfer and SPM image preprocessing pipelines coupled with in-house PET modelling and metadata annotation code. Quality control is performed with in-house code and MRIQC toolbox. The compilation of MAGIA code is site-independent and can be installed anywhere. Emotions and other sensations are often experienced in the body. 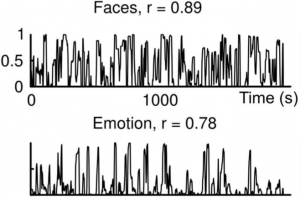 The emBODY tool can be used for mapping emotion-dependent sensations (or any other feature such as pain!) in distinct bodily regions. This online data acquisition and analysis package was originally used in Nummenmaa, L., Glerean, E., Hari, R., & Hietanen, J.K. (2014). 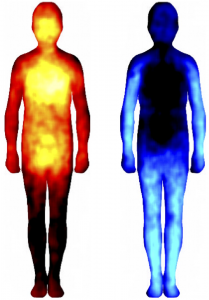 Bodily maps of emotions. Proceedings of the National Academy of Sciences of the United States of America, 111, 646-651. 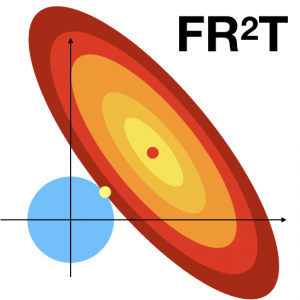 Multicolinearity poses a major problem to analysing fMRI data with high-dimensional stimulus model. Traditionally used orthogonalisation techniques are oftentimes problematic, as they yield suboptimal solutions, moreover the orthogonalised regressors and their relations are difficult to interpret. Our proposed solution to this problem is to use Ridge Regression that penalises the regressors based on their multicolinearity structure, yielding accurate and unbiased models for the predictors. Many psychophysical, neuroimaging, and analytic (e.g. RSA) techniques necessitate obtaining the similarity structure of the stimuli, traits or phenomena under scrutiny. Direct pairwise ratings are the usual gold standard, but this becomes prohibitive as the number of tokens increases even slightly over 10. This can be circumvented using Q-sort like arrangement task, where the tokens are spatially arranged in a grid based on their similarity. This is an online implementation of the arrangement task as originally used in Nummenmaa, L., Hari, R., Hietanen, J.K., & Glerean, E. (in press). Maps of subjective feelings. Proceedings of the National Academy of Sciences of the United States of America. When working with high-dimensional stimuli such as movies or speech, the stimulus model has to account for intensity and temporal fluctuations. This is a web implementation of dynamic stimulus annotation toolbox originally used in Nummenmaa, L., Glerean, E., Viinikainen, M., Jääskeläinen, I.P., Hari, R., & Sams, M. (2012) Emotions promote social interaction by synchronizing brain activity across individuals. Proceedings of the National Academy of Sciences of the United States of America, 109, 9599–9604.